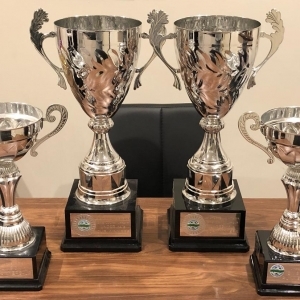 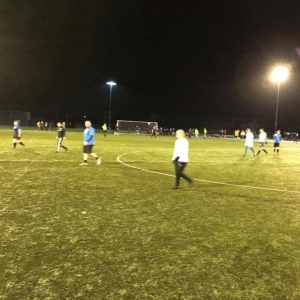 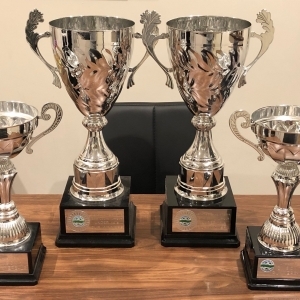 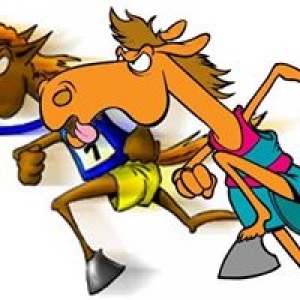 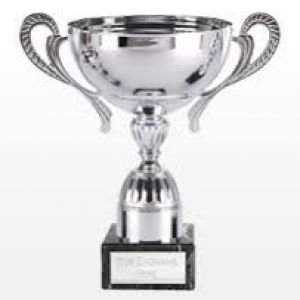 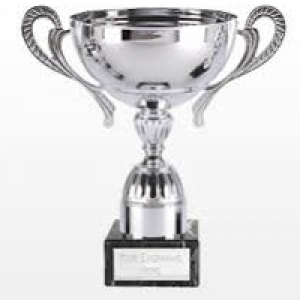 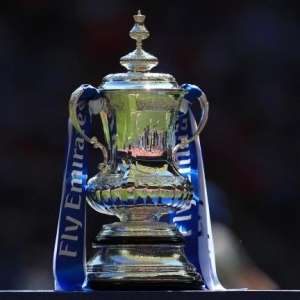 SHWGL Cup Final Day: Saturday 23rd March So the big day has finally arrived, this is the day that every team in the SHWGL leagues wants to be involved in... Cup final day! 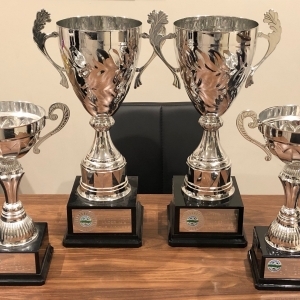 The junior finals should have been held last week but the weather put a stop to that and after a lot of work behind the scenes all 9 cup finals will go ahead this Saturday at Grange Lane. 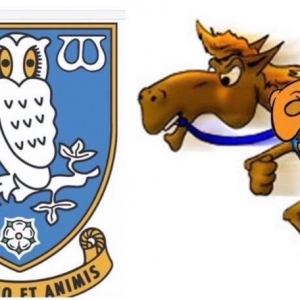 Breaking news!!!! 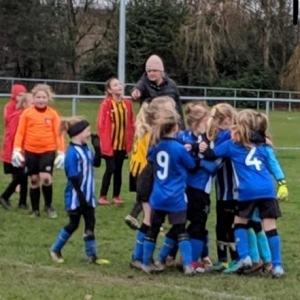 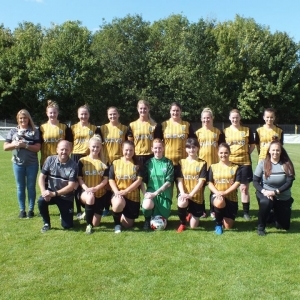 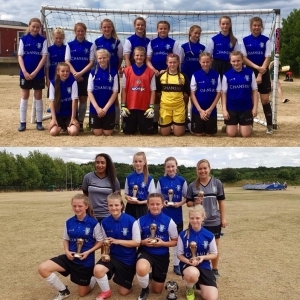 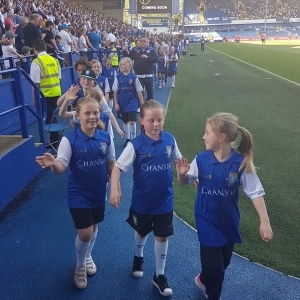 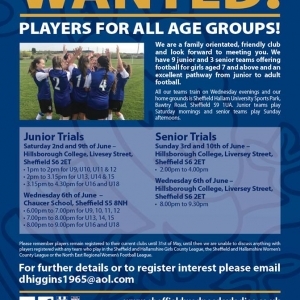 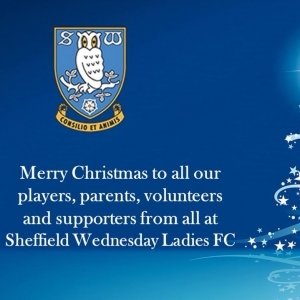 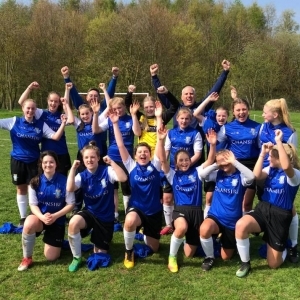 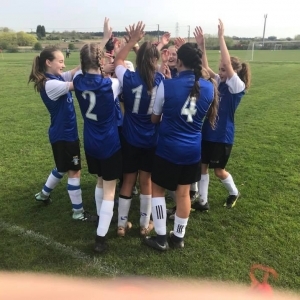 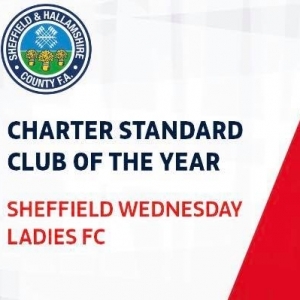 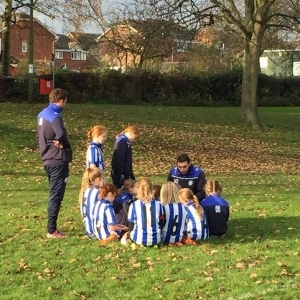 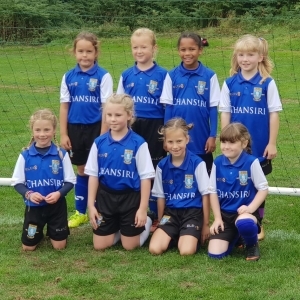 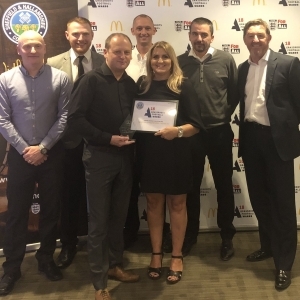 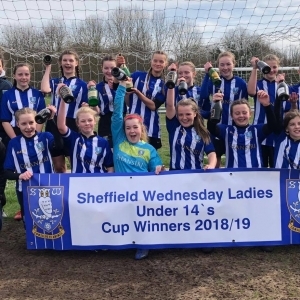 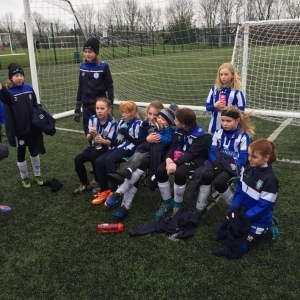 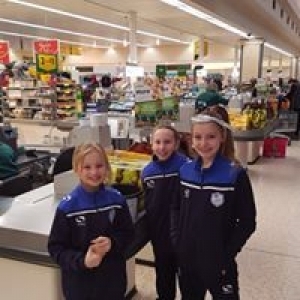 !We are delighted and very proud to announce that Sheffield Wednesday Ladies FC have been nominated and have won the @SHCFA Sheffield and Hallamshire FA Charter Standard Club of the year... A massive achievement, well done to everyone who has helped both on the pitch and behind the scenes to get us to where we are today culminating in this award! 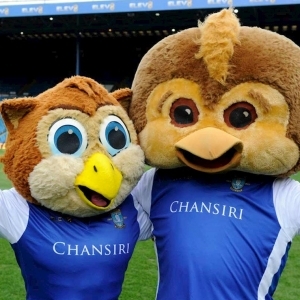 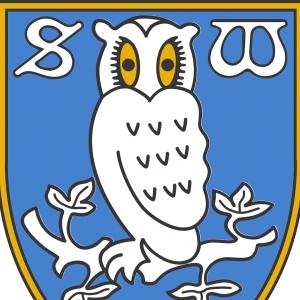 UTO! 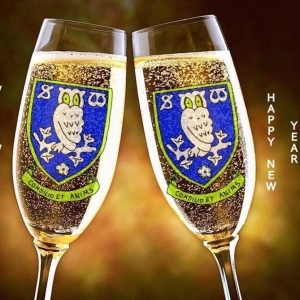 Happy New YearTo all our players, coaches, parents and supporters.